Kroon casino blackjack is a card game that is available in several variations. 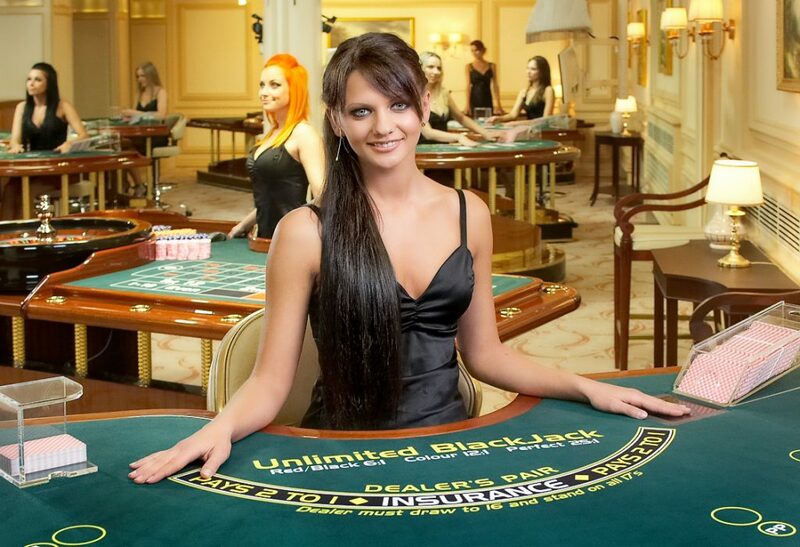 It is always possible to play the different versions of the online blackjack card game for free. Blackjack is found in the online casino and the live casino. You can decide for yourself whether you want to join a blackjack table with other players in the live casino or if you would prefer to play the online edition of this popular card game. If you prefer to play blackjack in the online casino, you will encounter a wide variety of different blackjack games. These games differ in terms of their specific rules and in terms of the amount you can bet with. If, for example, you choose classic blackjack, you can choose between playing with low, standard or high bets. The same goes for the blackjack pontoon pro, blackjack pro and blackjack single deck variants. If you want to know more about one of these blackjack games, you can read more information about the version you selected in the window next to the game itself. Live blackjack is even more exciting in the Kroon casino. You play at a table with other English players and have the option to chat with each other during the game. At Kroon casino, a English dealer will supervise the live online blackjack game. It is also possible to communicate with the dealer. They can answer your questions live, simply by talking to you. In order to play live blackjack, you must first log in. Once you do, you are ready to have a fantastic time in the live casino.